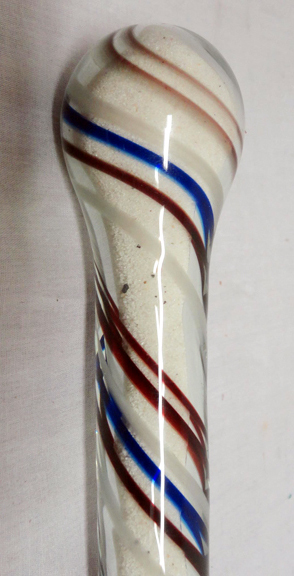 These were novelty items made my glassworkers after hours. 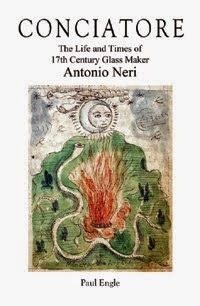 Many have, heard of the legendary prohibition forbidding Renaissance Venetian glass workers from travel abroad. The fear was that they might divulge secrets of their craft to outsiders, thereby compromising the virtual monopoly on high quality luxury glassware made on the fabled island of Murano. Many also have heard that the penalty for violating these rules was death at the public gallows located between the columns at Saint Mark's square. While there were laws on the books that listed possible penalties as severe as death, the records show that no glass worker was ever executed for leaving and many did leave. In fact, glass workers were sometimes part of state brokered deals to exchange technology.